In family law, alimony (also called spouse maintenance in Australia, aliment in Scotland, maintenance in the UK and Canada, and spousal support in the United States) is a legal obligation ordered by the court on an individual to provide the individual’s former spouse with financial supportIncome SummaryThe income summary account is an account that receives all the temporary accounts of a business upon closing them at the end of every accounting period. It before or after marital separation or divorce. Note that alimony is awarded only at the discretion of the court if a particular case meets certain requirements. Although it may not be obvious, there is a long history of alimony in family law. Related laws can be found in the Babylonian Code of Hammurabi and the Byzantine Code of Justinian. However, up until the 20th century, alimony was awarded only in case of marital misconduct. It is because existing laws required proof of wrongdoing of either party (i.e., marital misconduct). However, the introduction of no-fault divorces (i.e., divorces in which the party that files for divorce is not required to provide evidence of wrongdoing of another party) changed the procedures of awarding alimonies. In addition, the accelerated emancipation of women in the 20th century encouraged the courts to remove gender bias in their rulings. Previously, alimony could be awarded only to a woman in case of the husband’s misconduct. Nevertheless, the factors listed above are not absolute, and they can vary among jurisdictions. Such factors affect the amount awarded, as well as they set the time period in which one spouse will receive alimony. 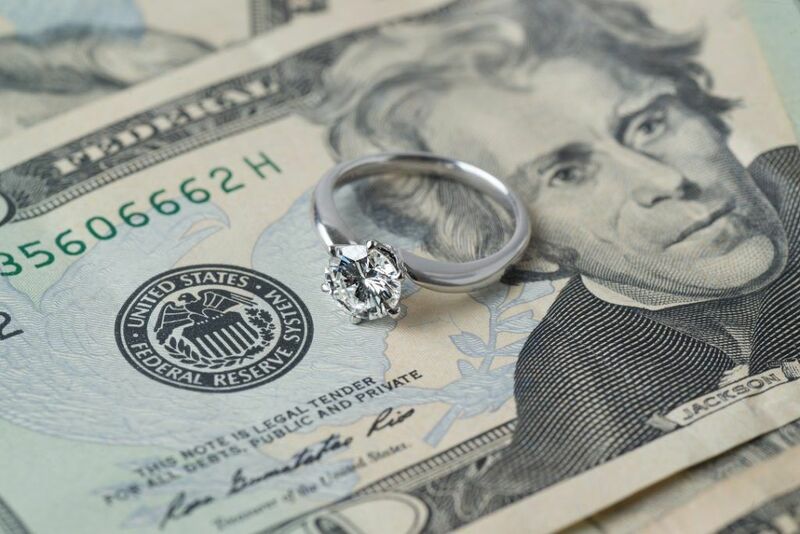 Generally, alimony payments are treated as a taxable incomeTaxable IncomeTaxable income refers to any individual's or business’ compensation that is used to determine tax liability. The total income amount or gross income is used as the basis to calculate how much the individual or organization owes the government for the specific tax period. for the receiver while for the payer, the expenses are tax deductibleTax DeductibleA tax deductible expense is any expense that is considered "ordinary, necessary, and reasonable" and that helps a business to generate income. According to the U.S. Internal Revenue Service (IRS), in Publication 535, Business Expenses, "An ordinary expense is one that is common and accepted in your industry..
Alimony must not be confused with child support. As mentioned above, alimony is awarded to compensate one spouse for their financial disadvantage. However, the award of child support is based solely on the existence of a child or children. As a result of divorce, one parent will obtain primary custody over a child or children. In other words, he or she will be primarily responsible for the child’s or children’s caregiving and day-to-day custody. At the same time, the court may order the non-custodial parent to provide the custodial parent with financial support to cover the expenses for the child’s custody.